Indian Bank Security Guard Syllabus, Telugu, Hindi, Kannada, Gujarati, Tamil, & Model Question Papers Download – Indian Bank has issued a employment notification to recruit Security Guard posts. this recruitment only for Ex-serviceman candidates, aspirants may apply by downloading the application form from its official site before the last date. 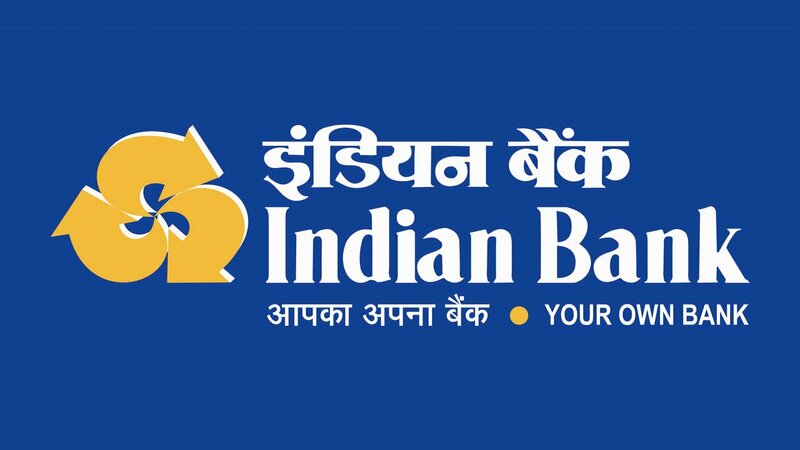 Applicants also check other details related to Indian Bank Security Guard Recruitment 2017 like how to apply, syllabus, question paper pattern, salary, application form download and more details given below. State wise vacancies: Tamil Nadu – 34, Kerala – 05, AP -04, Assam – 04, Puducherry – 04, Gujarat – 03, West Bengal – 03, Telangana – 02, Karnataka – 02, chandigarh– 02, Punjab – 01 Posts. The selection process of Indian Bank Security Guard made on written exam mode. So every candidate must and should check previous question papers, syllabus, model papers, study material, online books to get a high score in the exam. Here I am sharing Indian Bank Security Guard Syllabus and Question Paper Pattern.